You are at:Home»Finance»Forestry not relevant? Think again! Planting twenty acres of forestry in Ireland should generate an annual return of 4.7% income tax free cash for 15 years (paid for by the Department of Agriculture) after which intermittent income is generated through thinning your forest for another 15 years before harvesting your commercial tree crop and cashing in your investment. The realistic net return generated over the thirty years it will take for your forest to mature is between 4.5 to 5% per annum. Compared to the run-of-the mill investments this roughly equates to a gross return of 7% to 7.5% and compared to current bank deposit interest rates of 1.2% (or 0.8% after DIRT) an investment in Irish forestry will yield approximately five or six times better return for investors. You don’t even have to be a farmer! This is open to everyone! Profit from the occupation of woodlands in the State, managed on a commercial basis is exempt from Income Taxes for individuals and companies. Grant assistance for establishment, management and reconstruction of woodlands is also exempt from income taxes as is the annual premium. It gets better – Forestry income has been removed from the High Earners Restriction for forest owners who manage their plantations on a commercial basis. The removal of forestry income from the High Earners Restriction for active forest owners and farmers, means that clear-felling income will be tax-free. Unfortunately there is no escaping USC or PRSI. Government supports for forestry are very favourable as forestry creates employment in rural areas whilst supporting a growing export sector worth over €355 million in 2016. Forests are also a renewable energy resource. 47% or the Irish forestry estate is now privately owned by 21,000 forest owners. There is no reason why you should not be one of them and Veon can make this a reality for you! Coupled with owning your own forest is the issue of leaving a growing lasting legacy that will produce revenue and enjoyment for your children and grandchildren and beyond. Leaving aside the societal benefits of forestry from carbon sequestration, flood prevention, reducing soil erosion, improving biodiversity and air quality there are sound financial and economic reasons to consider forest ownership for yourself. Commercial woodlands, excluding land, owned by individuals are exempt from Capital Gains Tax (CGT) on the growing timber. 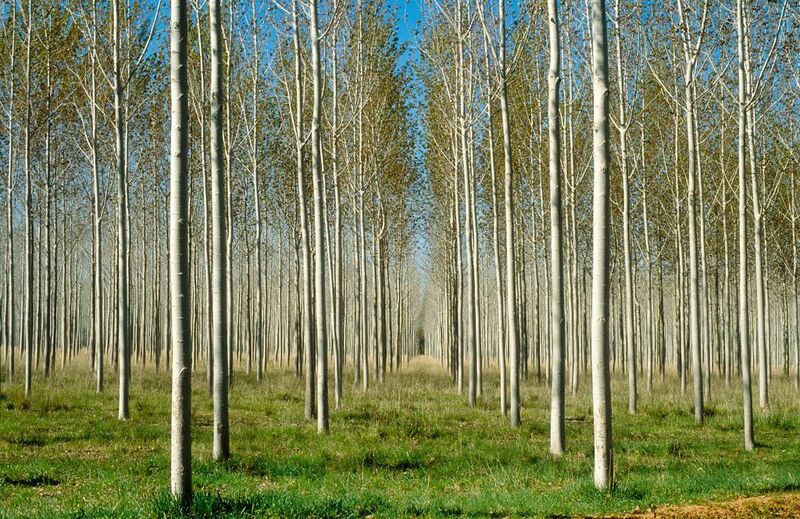 Growing timber in commercial woodlands is exempt from stamp duty but the underlying land is not. Commercial woodlands in the State are subject to Capital Acquisitions Tax (CAT) on gifts to or inheritance by individuals regardless of the residence or domicile of the disposer and beneficiary. In addition to specified exempt thresholds, relief is available to commercial woodlands as agricultural property or potentially business relief. From 20/11/2008, the woodlands can be located in any member State of the European Union and still attract Agricultural Relief. Parent to Child exemption is €310,000 and the rate of tax is now 33%. Viewed simply as an investment, forestry makes sense in the long term but viewed as a legacy it takes on a whole new meaning as it is an excellent mechanism to pass on wealth from one generation to the next. There are few other investments that can be as engaging as that of a woodland as the forest owner can dictate whether or indeed how much or little they wish to do themselves. 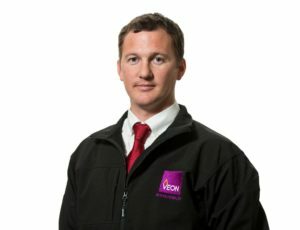 With a nationwide presence, Veon Ltd is Ireland’s leading forestry management company overseeing 50,000 acres of forestry in Ireland. Services include forestry establishment, annual management, forest roads, harvesting, investment forestry and the buying of plantations. 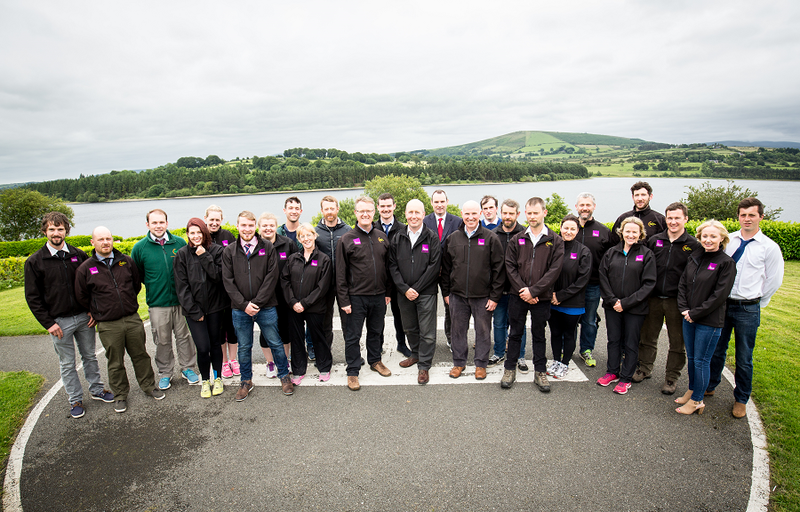 Clients range from forestry fund companies to farmers, woodland estate owners and private land owners. Veon also manage forestry within a number of Irish estates including Coollattin Estate, , Coopers Hill Estate, Coolavin Estate, Brownhall Estate, Kilcooley Estate, Anaghmore Estate, Cloonalis Estate and the Perceval Estate. We work directly with our clients to deliver the highest possible returns that contribute positively to social, economic and environmental sustainability. With our nationwide network of offices, Veon is Ireland’s largest purchaser of commercial forestry plantations for investor clients. Whilst owning your own private forest is not something everyone can achieve, it remains a profitable rewarding choice for many people who have never considered forestry as an investment option. If you wish to have a chat about turning this dream into a reality then please contact Joe Codd on Freephone 1800 719 399 and we would be happy to discuss the available options with you. Veon Ltd is the only private forestry company registered with the Central Bank of Ireland as an Alternative Investment Fund Manager (AIFM).